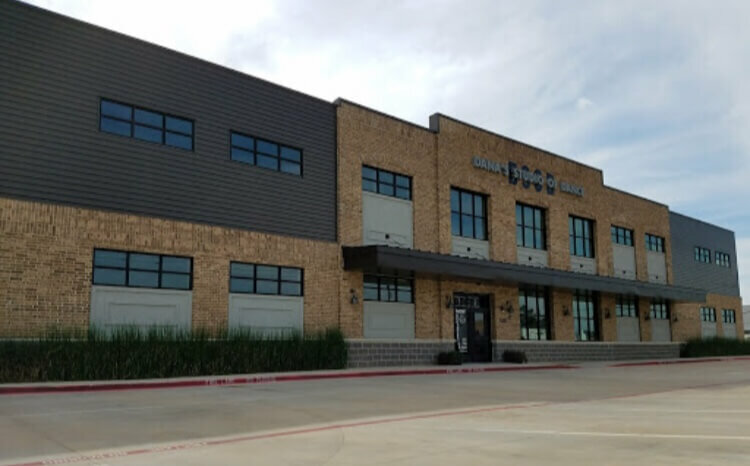 Since 2007, Keller Elite Martial Arts has provided its members with a roadmap to success based on self-defense, confidence, and goal-setting skills. When I opened my school in 2007, I made a commitment to serving and empowering the community of Keller by teaching children and adults the confidence, leadership and fitness skills that can only be achieved through martial arts. Our programs have a strong focus on personal development. The foundations of our morals, values and core character traits are formed in our early years. For this reason, the programs at Keller Elite Martial Arts are an essential way to enhance the growth and personal development of young students of all ages. Our instructors are all certified black belts and qualified to teach martial arts. All instructors are also background checked. WHAT IS BRAZILIAN JIU-JITSU & JUDO? 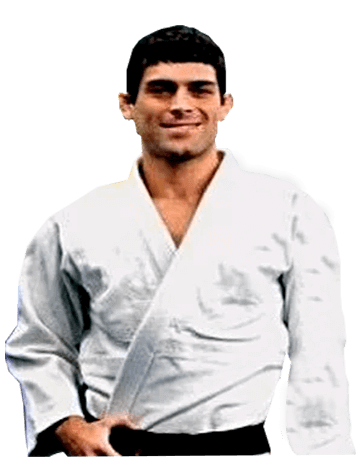 Brazilian Jiu-Jitsu is known as the ‘gentle art’ and its practitioners become experts of submission grappling - attacking and defending from the ground. Most fights end up on the ground, so it is essential to have Brazilian Jiu-Jitsu as part of your self-defense arsenal. Judo is the martial art of technically and efficiently taking your opponent from standing to the ground. Our students are all taught how to fall correctly and we have Judo mats available, therefore students can apply throws at full speed and their training partners will have safe landings. Brazilian Jiu-Jitsu & Judo address real-world scenarios that many other martial arts do not: What if you are thrown to the ground? What if someone sits on you & pins your arms to the floor? Punches and kicks will not work in these instances. Brazilian Jiu-Jitsu & Judo have been developed to help students avoid those scenarios, as well as show them how to escape from unexpected situations. During class, students can always ‘tap out’ if a technique ever causes discomfort, so everyone can train realistically in a safe environment. These awesome competitions are not only a place where our students can test their skills, but also a place where team spirit is built, fears are overcome, and character is developed. Most importantly, they are tons of fun! One more reason you will love training at Keller Elite Martial Arts!